I have a fondness for octopi, squid, nautili, and the like. Yet, I don’t draw them very often. They are all so cute. I should really do more drawings involving them. 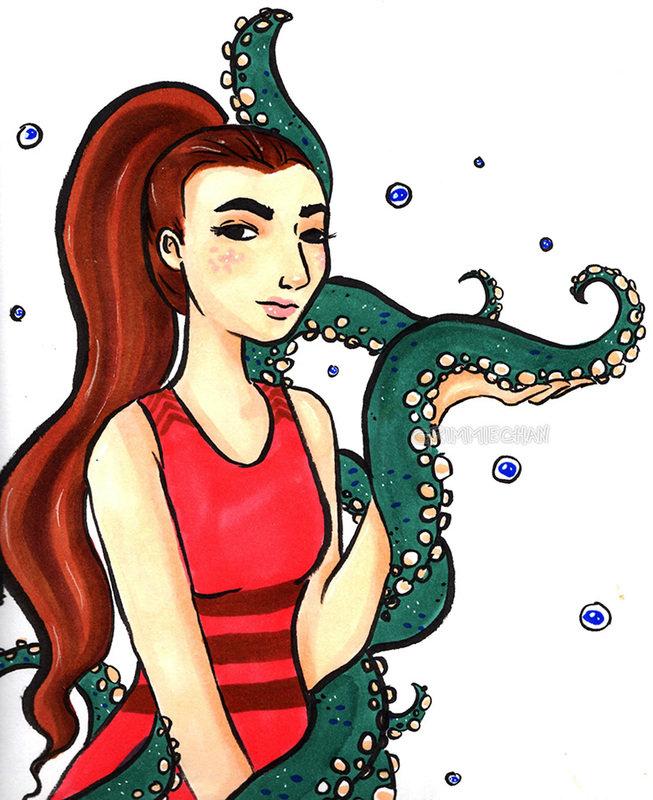 At the very least, more tentacle art!